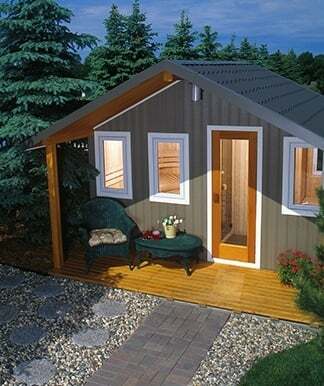 Stepping out of the sauna heat into the contrast of cool, fresh air is a special feeling. 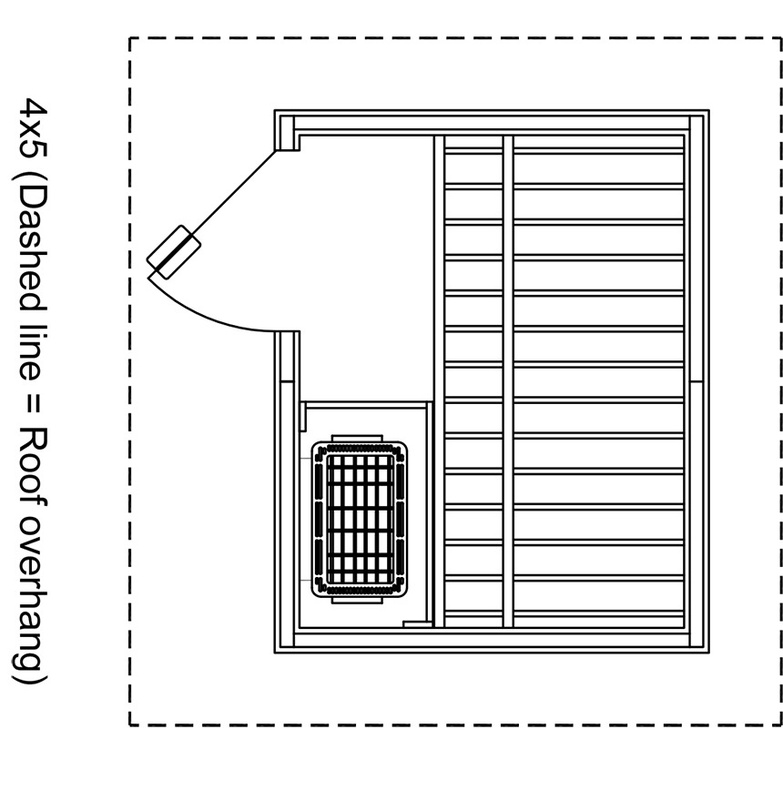 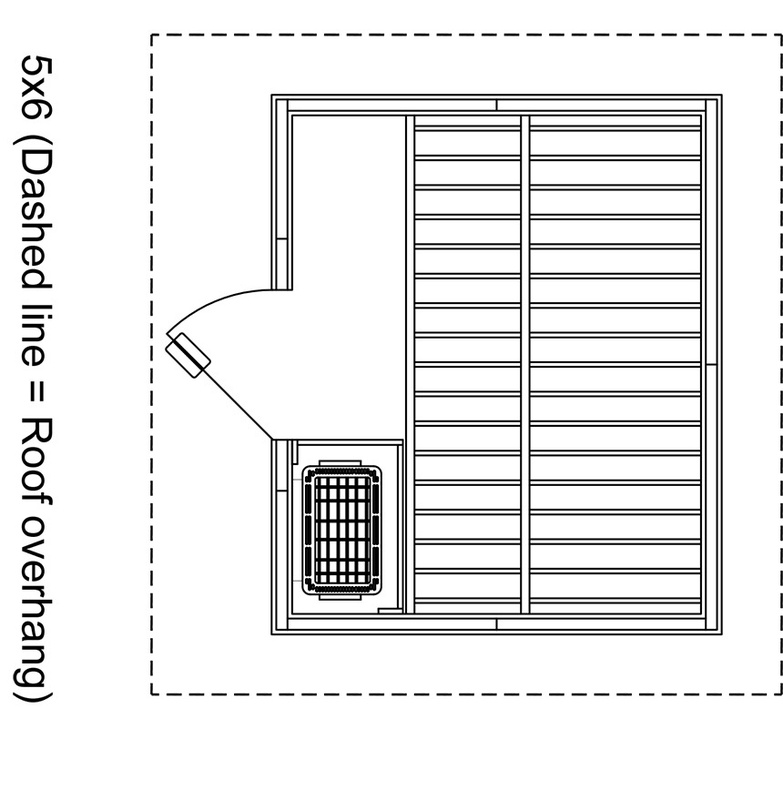 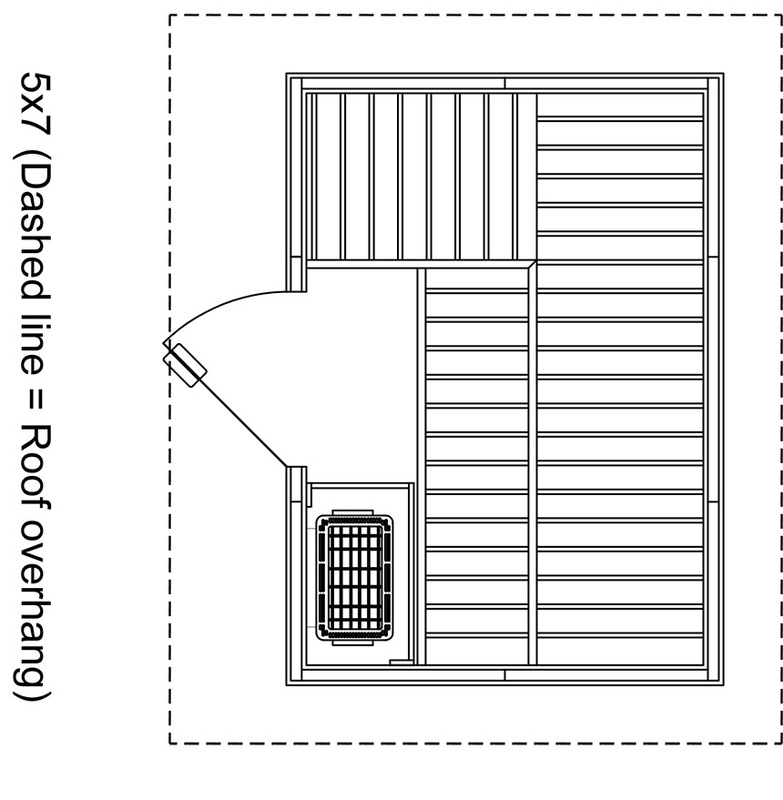 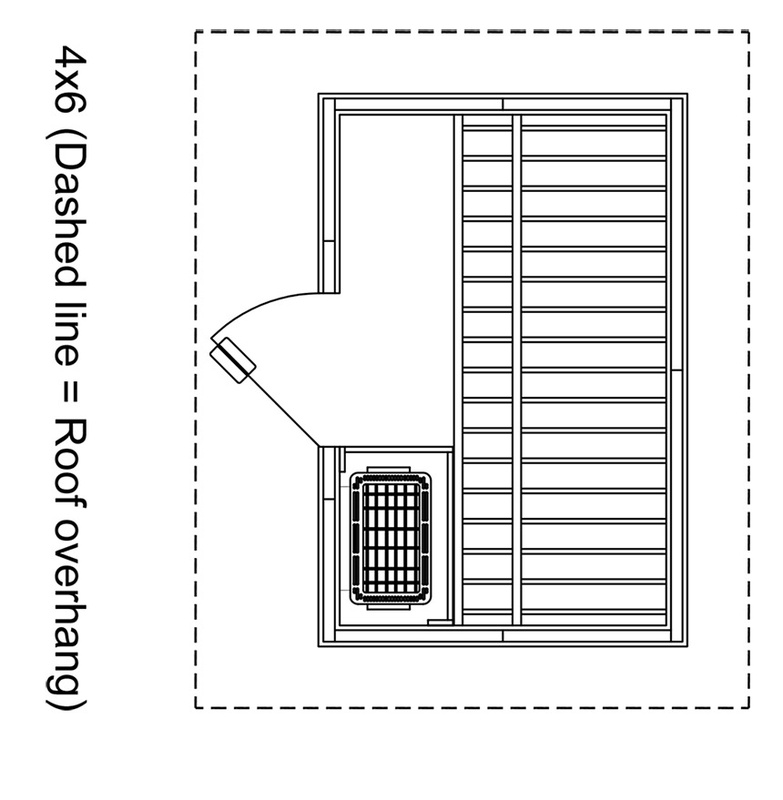 Finnleo Patio is a compact, free standing sauna that makes it easy to enjoy within minutes of delivery. 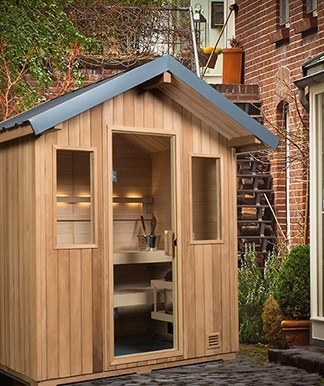 Thanks to its size, portability and ease of installation, you can always find room for a Patio sauna — and what a perfect add-on for a pool or hot tub.